Our signature program for children in primary education. myHappymind for Schools was created with a very simple mission: To give today's children the skills to thrive in tomorrow's world. We know that mental health issues are growing at an exponential rate and we believe that we have to do something different if we want to change this. It is our strong belief that we must invest in preventative strategies in order to give children the skills and the tools to thrive. This is what myHappymind is all about. 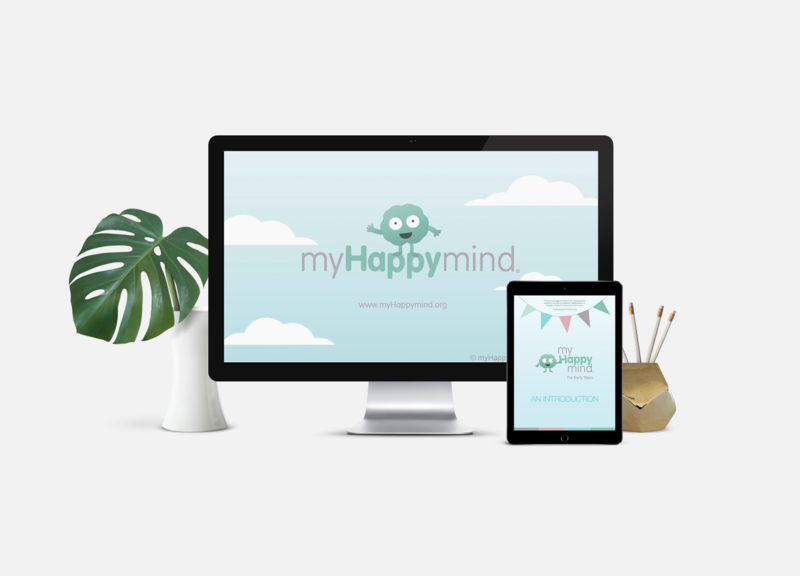 2) myHappymind for You, a dedicated self-paced wellbeing program for all of your staff. Is myHappymind right for your school? Why not set up a time for a call so we can take you through the nitty gritty and see if myHappymind for Schools is right for you? The entire myHappymind is based in science and research. 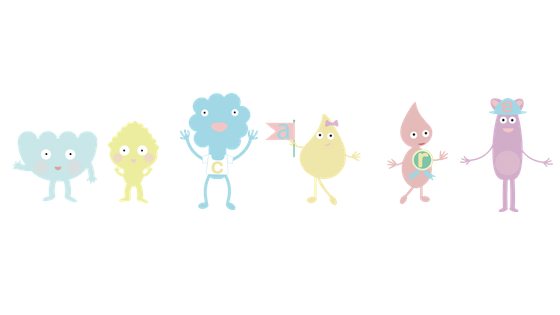 Each module introduces a new set of content and habits to help children build resilience, self-esteem, confidence and to help them thrive. Meet Your Brain - how does my brain work and how do I look after it? Celebrate - What are my unique character strengths and how can I celebrate them? Appreciate - Why does gratitude matter and how do I develop this as a habit? 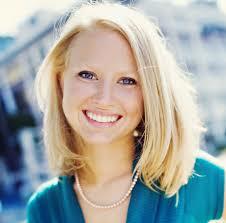 Relate - How do I build positive relationships and why do they matter? Engage - How do I set meaningful goals that matter to me and keep resilient in times of challenge? Our interactive lessons are all pre-designed and are simply projected on the whiteboard in the classroom. There is very little prep required and the lessons range from 10-20 minutes. We recommend delivering one lesson per week. There are significant opportunities to bring the content to life through other subjects and we provide you with lots of reccomendations on how to do this. 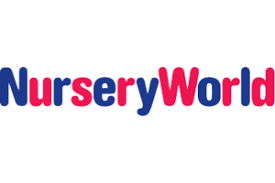 Our free app for parents allows parents to continue to embed the learning at home and our fun games and activities keep children motivated to live the habits they have learnt at school, when they are at home. Why not get in touch to set up a demo? Just click the button below and we'll be in touch in no time. 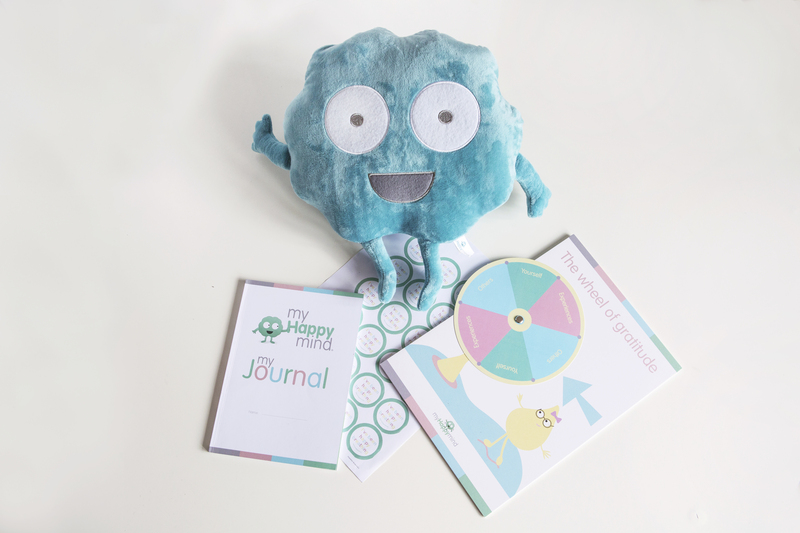 A colour printed myHappymind journal for every child. myHappymind teddies for the classrooms. Our now famous, Wheel of Gratitude! In the Early Years we send you story books too! 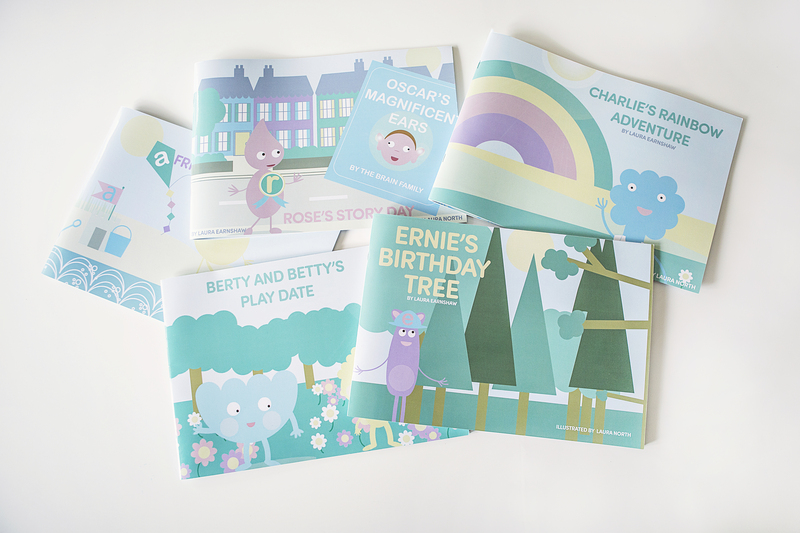 We all know the power of story telling in the Early Years and that is why we've developed these beautifully illustrated books too. These are used heavily in the Early Years curriculum which, is a key part of the myHappymind for Schools program. We'd love to tell you more about how we are supporting schools in developing a mental health culture. Just click the button below to arrange a time to chat. At long last, a proactive mental health curriculum that supports every child in a school and our staff too. 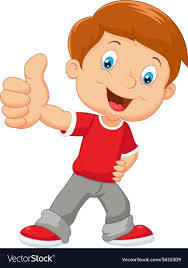 myHappymind is having a huge and sustainable impact on our childrens mental health, classroom behaviour and results. The impact myHappymind is having on our children is incredible, to be able to teach these proactive skills from such a young age is incredible. I am totally amazed at what my daughter knows about her brain! She is teaching me. Teaching children these skills to stay calm and feel good in their own skin is so important. I'm so happy that we are part of a myHappymind school! "myHappymind helps me to feel calm and happy. When I do it I feel light and soft and it just makes me want to smile." This depends on how quickly you decide to teach it as you will have all of the content at your fingertips. There are 20 lessons for each year group across the curriculum and so if you teach 1 lesson a week this will take 20 weeks, but many of our schools teach more frequently than this. Does the program work for children who are already suffering with mental health issues or who have special educational needs? 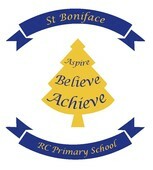 Absolutely, we are working with several academies and local authorities. Just get in touch to hear more about how this works. How do we get up and running? We will deliver a one hour training session to your staff and then you will have instant access to the learning portal and all of the resources and you'll be ready to go! It's super easy and fun to get ready to launch myHappymind.